I hope we’re all doing well! We are finally in September which means we are basically in Autumn and from scrolling through twitter endlessly I have seen majority of people are looking forward to the Pumpkin Spiced Latte’s, the cosy jumpers, the candles burning and snuyglu warm nights in! I mean, don’t get me wrong, I do love all of the above, and especially getting all cosy with hot chocs and watching movies, BUT I’m really not ready to give up the glow tbh. I have been loving keeping a relatively tanned face and glowy look over the summer months, and I REALLY, REALLY don’t want to turn into a pale, lifeless, dry ghost (deffo not my best look). SO, I have a plan, a really good plan in fact and I’m here to help you too (np). 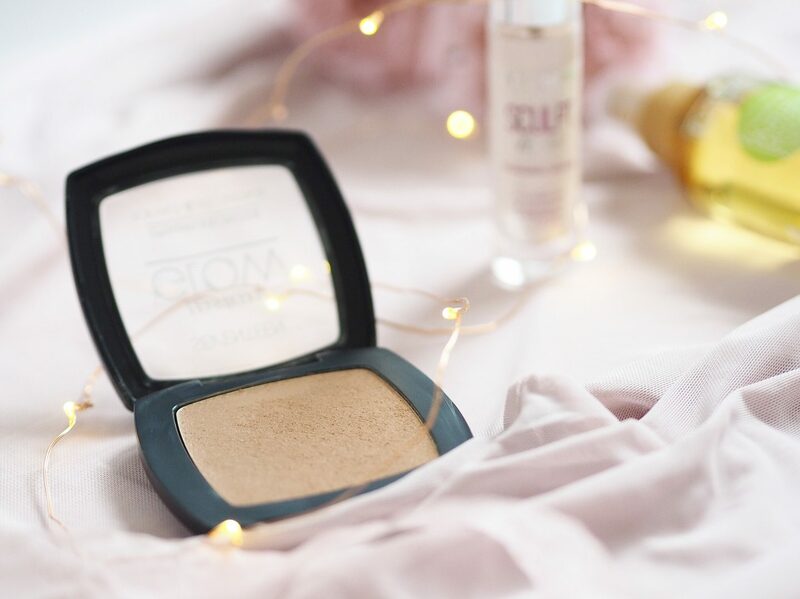 I have found the perfect trio of products that help to achieve a really natural bronzed glowy look without looking cakey during Autumn and Winter. First of all let me talk about this Almond Oil…. This is a facial oil from a French brand called Evoluderm. I have a think for French brands, I always seem to fall in love with skincare products that come from France. I always find they do an amazing jobs for my skin, so I was so excited when Elisabeth from Evoluderm contacted me to see if we could collaborate. Within 2-3 days I had a very large parcel with lots of Evoluderm goodies! I will be writing up a review of all of them soon but I had to feature this particular one in this post because…OMG. 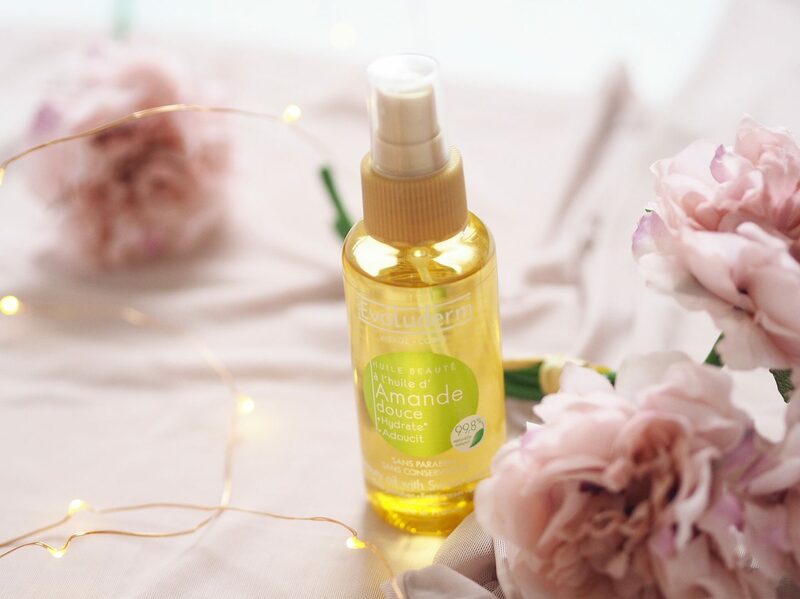 The Sweet Almond oil comes in a 100ml bottle with a pump for easy application. It also smells so sweet and amazing (well you guessed it, pretty much like almonds). The product says it is ideal for dry skin as it is moisturising and soothing as it is enriched with vitamin E.
I am honestly obsessed with it. It is quite a thick oil so it’s good to smother over your face before you go to sleep. I do this every night and it makes such a difference to your skin in the morning. My skin is appearing a lot less dry and damaged so it’s amazing! What I have also been doing is applying this before I apply my primer, and then apply make up for a subtly look and it creates the nicest finish because of all the oils. This bronzer. Okay. It is a must have in your make-up bag! I bought this a while ago (maybe like a year ago) when I left my makeup bag somewhere and was forced to pick up some cheap makeup to get me by, and this is when I found this! It is a game changer for achieving a bronzed natural face with ought having to faff about fake tanning your face! GENIUSSSSSS! This is £4.99 and it’s by far the best bronzer I have owned! I can’t believe It’s taken me so long to pick up another one – but now I will not be parting from it. I apply this as you would with a powder bronzer just using a large bronzing brush and swiping it all over my face. I just prefer the way this looks compared to a powder one because it literally looks like you have a tan without wearing make up. You know the drill! Final step for the base section is to apply some highlight to your face to turn your bronzed look, into a GLOWY BRONZED look. Also, does anyone feel naked when they don’t apply their highlighter even if you pop a tiny amount on. It has an easy pump on the top and I like to pump it on my fingertip and dab it on the top of my cheekbone and all the other ‘highlight-able areas’. 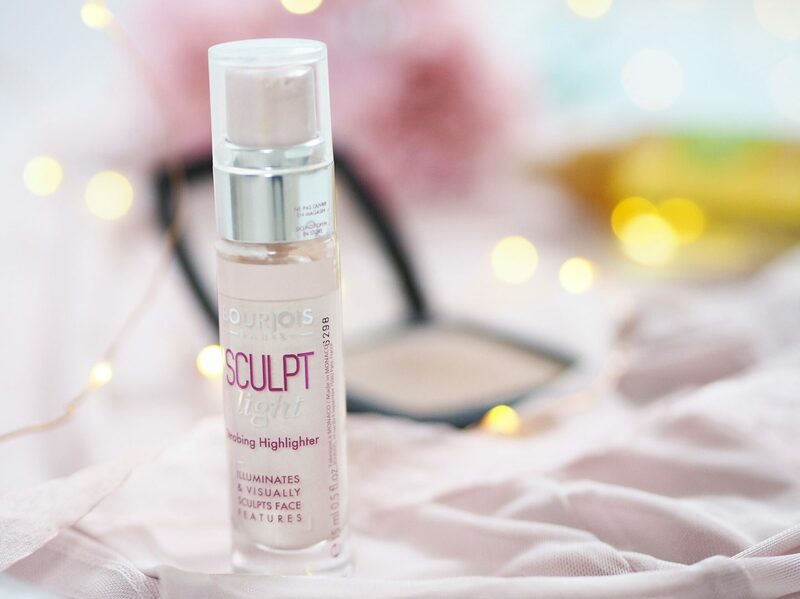 This is quickly becoming my go-to liquid highlight and I can’t wait to use this more when the weather becomes more dull and damp, which therefore means my face needs brightening up! So, there we have my bronzed, glowy look and the products I use to achieve this! Hope you enjoyed it, and let me know how you like to stay bronzed and glowy in the dull months approaching! Ooo I have some Evoluderm products on the way and now you’ve made me super duper excited! That oil sounds soooo good and like it smells heavenly! Loving the sound of the bronzer too, especially as it’s only £4.99!! Love this post!